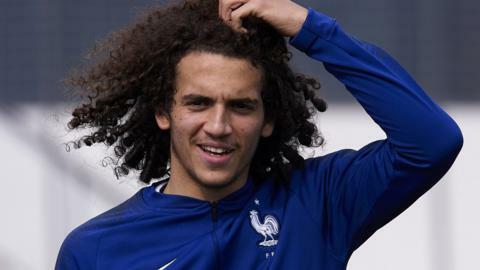 Arsenal sign France Under-20 international midfielder Matteo Guendouzi from Lorient for an undisclosed fee. Five-year wait over for Real Madrid? Real Madrid and Barcelona battle for the title on the final day of La Liga on Sunday, while Juventus can be crowned champions of Italy. Read more on Five-year wait over for Real Madrid? Ghana striker Abdul Majeed Waris puts French club Lorient's Ligue 1 survival above personal glory after his ninth goal of the season helped the club claim a 5-1 win over Metz. Paris St-Germain respond to the agony of their Champions League exit at Barcelona by beating Lorient to go second in Ligue 1.